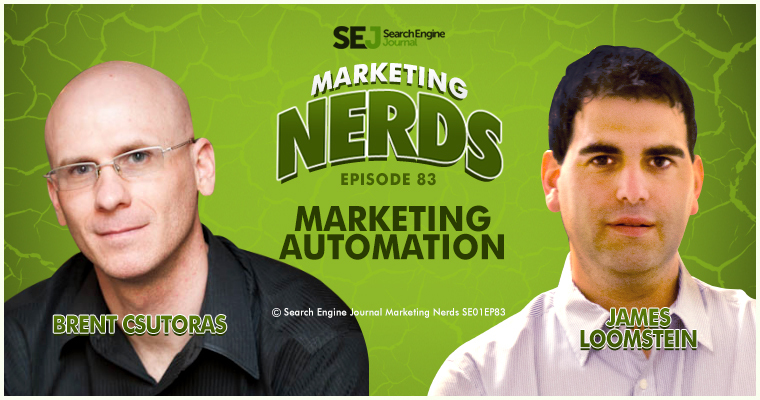 In this week’s episode of Marketing Nerds, I am joined by James Loomstein, managing partner at Rogue Marketing, to talk about marketing automation. We dive into the difference between automation and personalization, when automation works and when it might not be the best choice, some automation tools, and more. 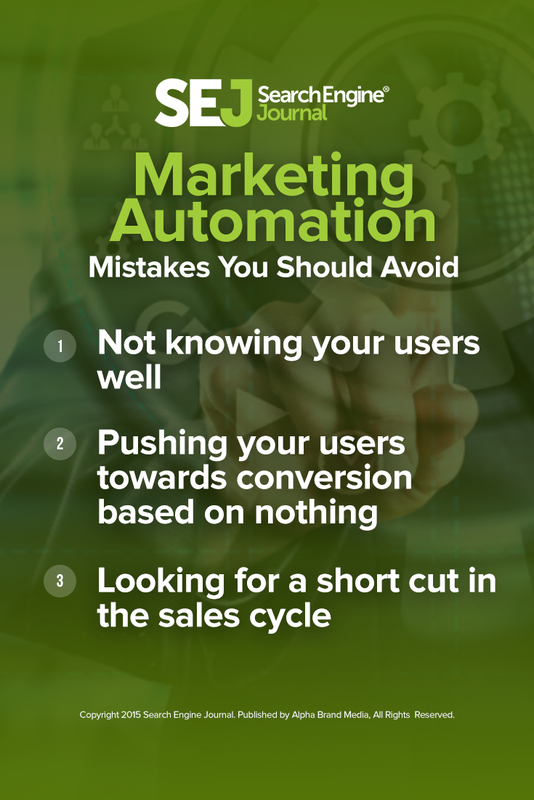 With Automating Marketing, What are Some of the Mistakes Marketers Need to Avoid? I think there’s a difference between automation and personalization. We live in this world of, “It’s Thursday night and you drive home and pull in your driveway, and Pandora starts playing on your Amazon Echo and you say, ‘Hello, Echo. Order my favorite Dominoes pizza,’ and thirty minutes later it arrives.” That’s an amazing world we live in, and that’s automation, right? But that’s also highly personalized to you. You go on to Amazon and what you shop for also shows up in your Facebook feeds, or you start seeing ads for those things, and that’s highly personalized. That part of the process I think works incredibly well because you have some sort of relationship. You’ve put in the effort, you’ve given them inputs that help maximize that experience for you, and the more input you put in, the better the output and the better the experience you get out. Where I think it fails is where companies just get the first name and try to start pushing you down a path towards conversion based on knowing nothing. You came and visited the page, gave them an email address, a gender, a zip code, and go. Those are the companies that I think are looking for the shortcut and trying to either replace salespeople or replace a process or shorten a sales cycle, and they just can’t. Are There Certain Areas That are not Ideal to Automate? 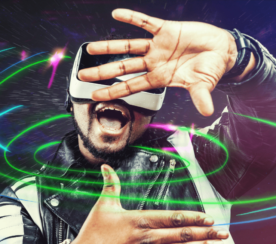 All marketing works until marketers get involved and ruin it, right? That’s what’s happening with LinkedIn. It’s becoming watered down. Twitter’s being overrun by robots, and maybe that’s why we’re seeing more and more of these social channels, Instagram and Facebook and etc, being pushed toward these algorithms, which I know isn’t our topic, but the content that’s more relevant to you, engaging with the people who are more relevant to you. Right? It’s almost like protecting you from the spam-type mentality to help you engage with the people so you don’t have the burnout, and you don’t have the people who keep spamming you, so it does keep you engaged with these types of platforms. I think there’s a difference between companies and brands trying to prospect and build relationships, and the social side which is trying to build community and awareness. 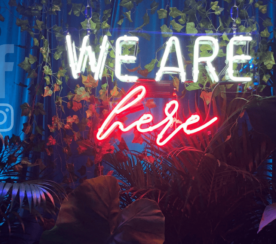 If we look at marketing automation and try to parse out automation versus personalization, the next battleground being awareness and personalization, and then how they might be able to use marketing automation towards experience and loyalty. I think that’s where companies have an opportunity to really win, and potentially where marketing automation can probably help ease that or at least push some of that forward faster. I think there’s four, but before I get into that I think we need to understand what marketing automation represents. 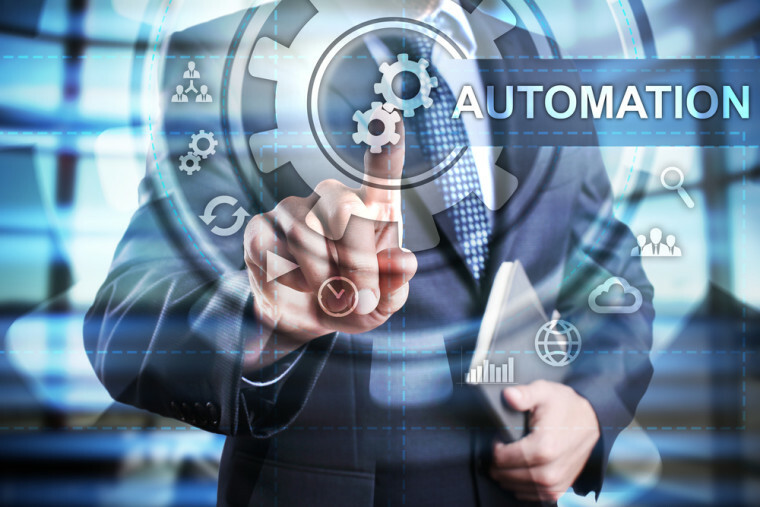 Marketing automation really represents an opportunity to connect the dots and engage relevantly. 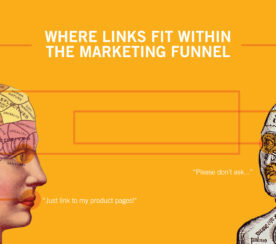 It’s more about connecting the journey and relationships than it is about channels, touchpoints, and analytics. If you think about marketing automation, it’s your ability to learn as much as you can about your prospects and customers at each point of engagement with your brand. They respond to an email. They respond to a Facebook post. They visit your page. They fill out this form. They visit this product page. You’re continuing learning about who your customers are, what they like, what they don’t like, what channels they leverage, and, more importantly, their desire to be connected with and what channels work and what channels don’t work. I think if you can harness marketing automation and look at it through that lens, then I think you’re really winning, and you’re really learning how to best leverage marketing automation moving forward. So, what marketing automation is not, it’s not a replacement for real actual marketing. If you were to create some sort of selection process or how to move forward with marketing automation, I think there’s four areas. Identifying what your business goal is, so what are you trying to accomplish? Is it lead nurturing, lead scoring? Is it trying to automate your emails? Are you trying to figure out who’s doing what and where and what channels are working? Where are you trying to go? There are a wide gamut of marketing automation tools from plug-n-plays to marketing automation tools that require you to have someone work on your stuff every single day. What features are most important to you and what features are least important to you? Then doing some sort of vendor assessment. We can’t have everything, so making a checklist of what is the most important to you, what can you live with and what can you not live with. Then, I think, making some sort of internal assessment of our capabilities. Who’s actually going to do the work? There’s a tool that solves every single problem, but tools don’t solve problems at all, so if you don’t have the internal resources, and it doesn’t matter if you’re a Fortune 500 company, or you’re a mid-sized brand, or you’re just small businesses out there, someone has to actually physically use the tool. If you either can’t scale up to have the resource or you can’t outsource to get someone to do the work, you have to figure that either into your headcount or how you’re going to outsource.